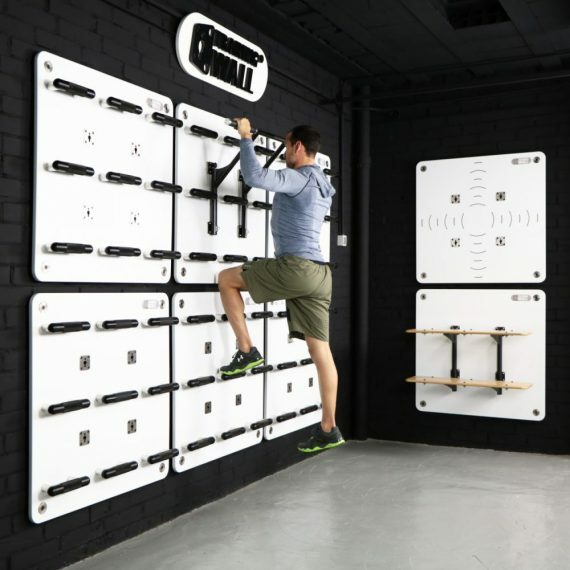 The Chin Up Bar of the Training Wall System is a multi-grip bar with durable/comfort rubber grips with aluminum ending parts that make of it a premium finishes. It is equipped with eyebolt for the been used as an anchor for elastics with carabineer. 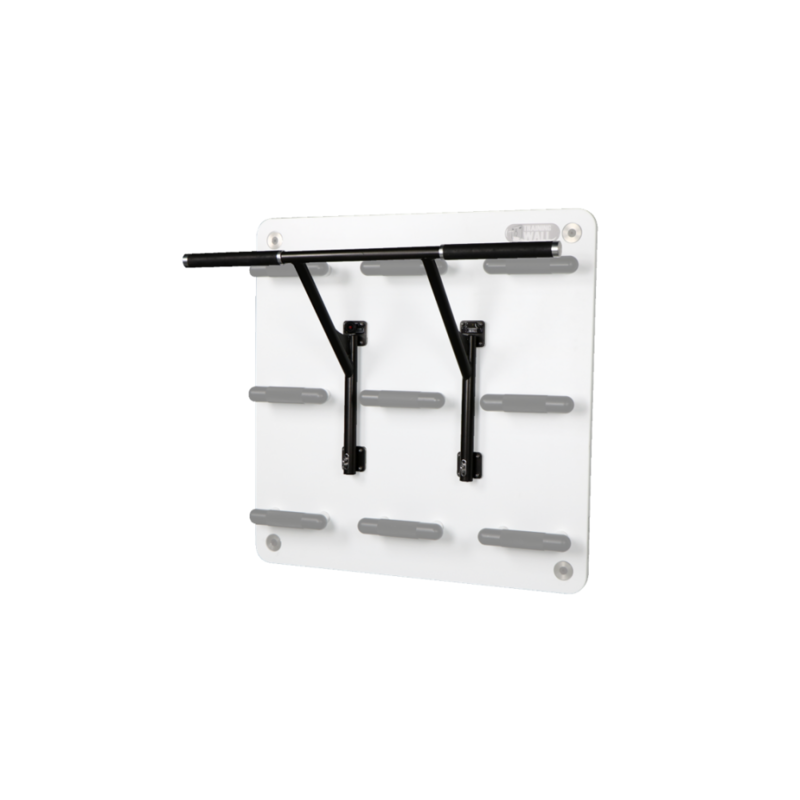 Combined with The Lever Tool it can be used as an assisted chin-up device and if is placed above of a Wall Unit panel can be easily used for people of all levels.